Plastic-free and leak-proof, the Seal Cup™ Trio is a three-piece set ideal for packing a variety of foods and keeping them separate. The containers are nesting, so you can pack up the 3 cups of food in the morning and after you've eaten you can compactly tote them home by nesting each container inside the other. 100% food-grade stainless steel AISI 304. (18% Chrome and 8% Nickel). 3 piece nesting bento set: The containers are nesting, so you can pack up the 3 cups of food in the morning and after you've eaten you can compactly tote them home by nesting each container inside the other. How nifty is that? Container is leak-proof thanks to their silicone lid. 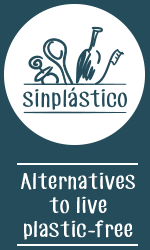 Lid is entirely made of food-safe silicone (made from silica, which is also used to manufacture glass). An inert material that last longer than plastic and endures extreme fluctuations in temperatures- from very cold to oven hot - without melting, cracking or otherwise degrading. Silicone is also odor and stain resistant. 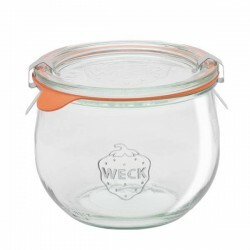 It’s hygienic and hypoallergenic with no open pores to harbor bacteria making it great for food containers and lunchware. It does not fade or scratch. 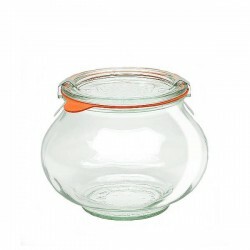 Glass Airtight Canning Jar "TULIP" 0,58L. Stainless Steel with Silicone Lid Eco Lunch Box "Splash Box"